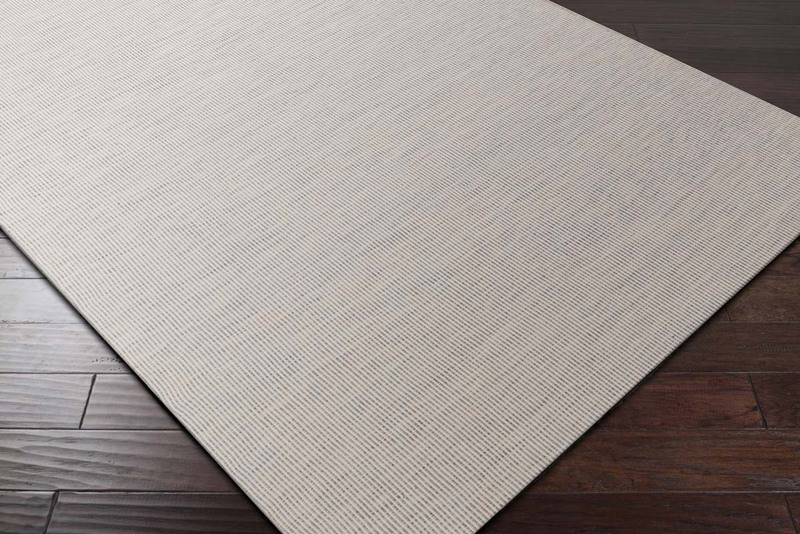 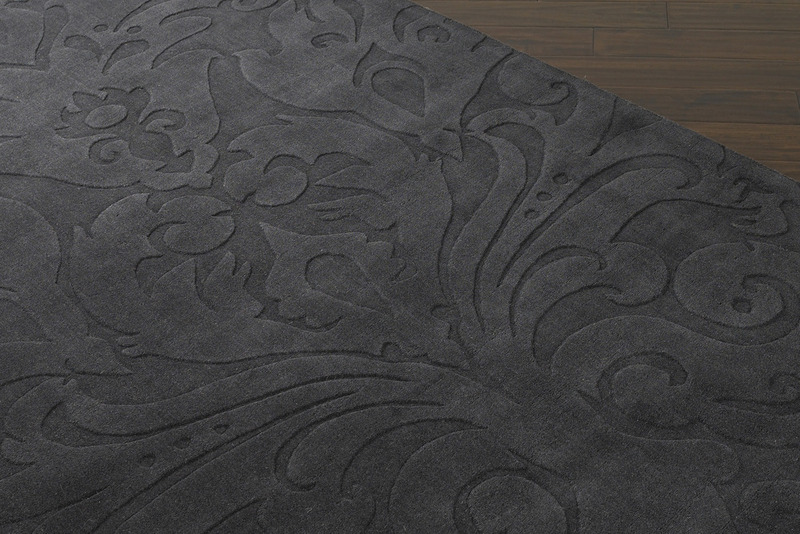 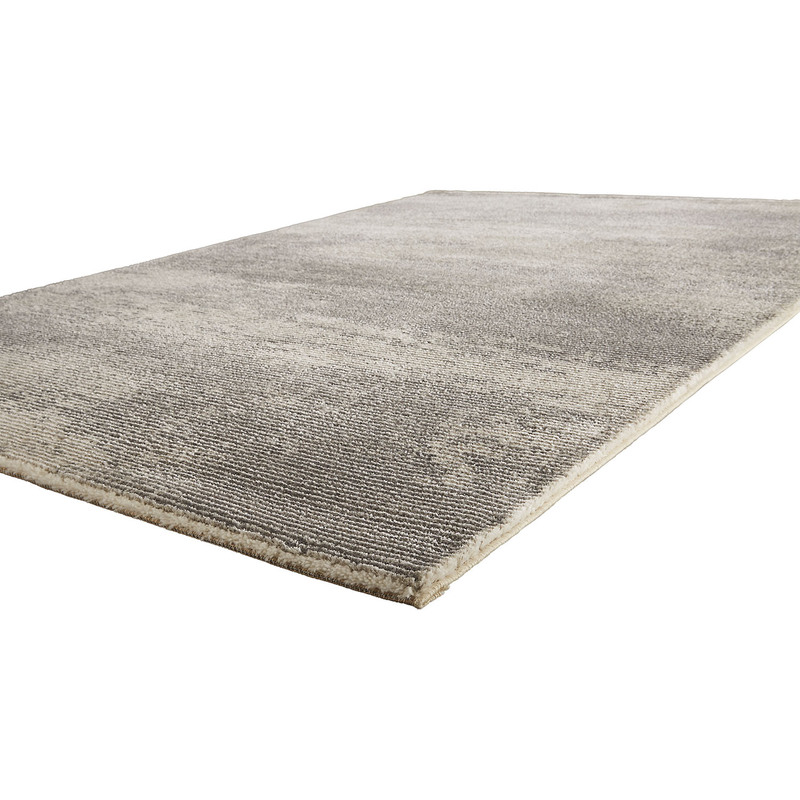 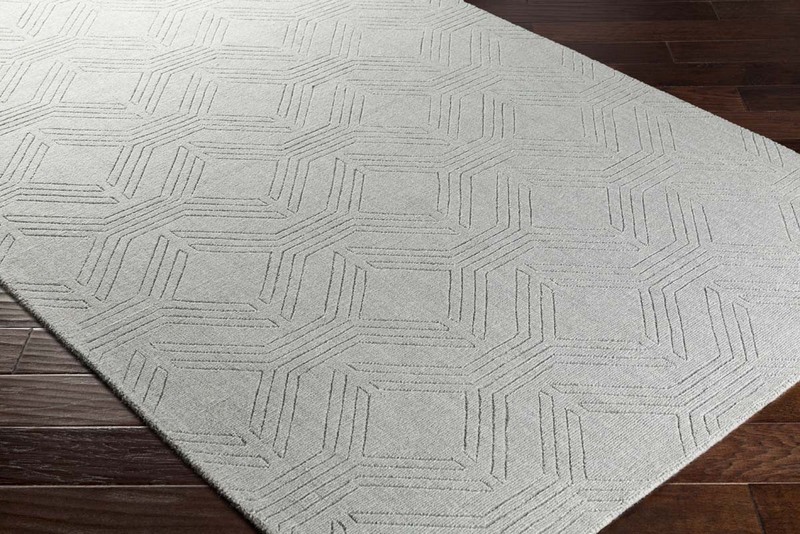 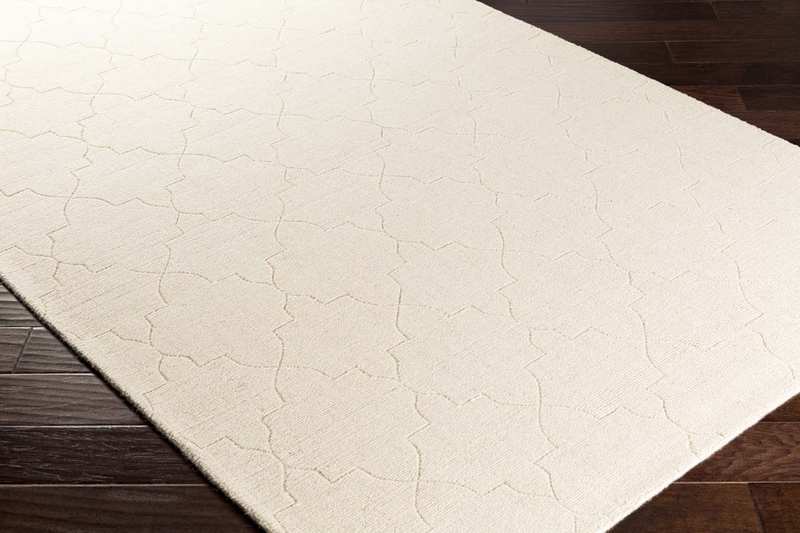 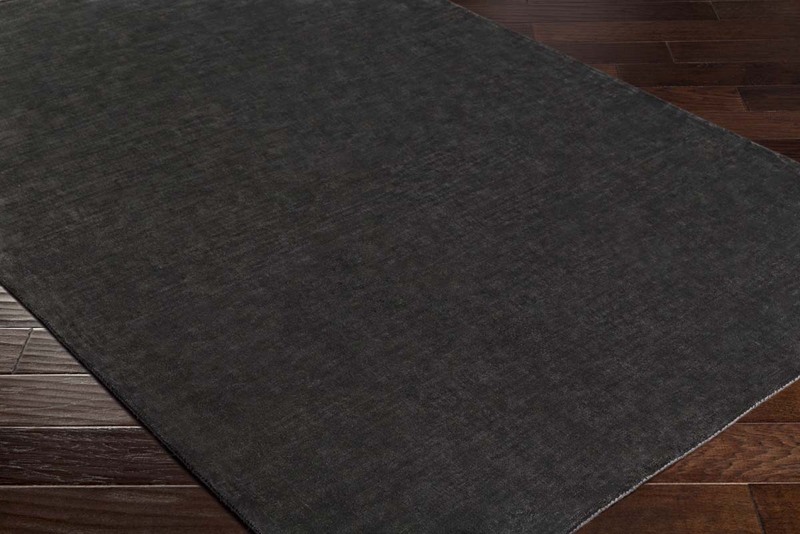 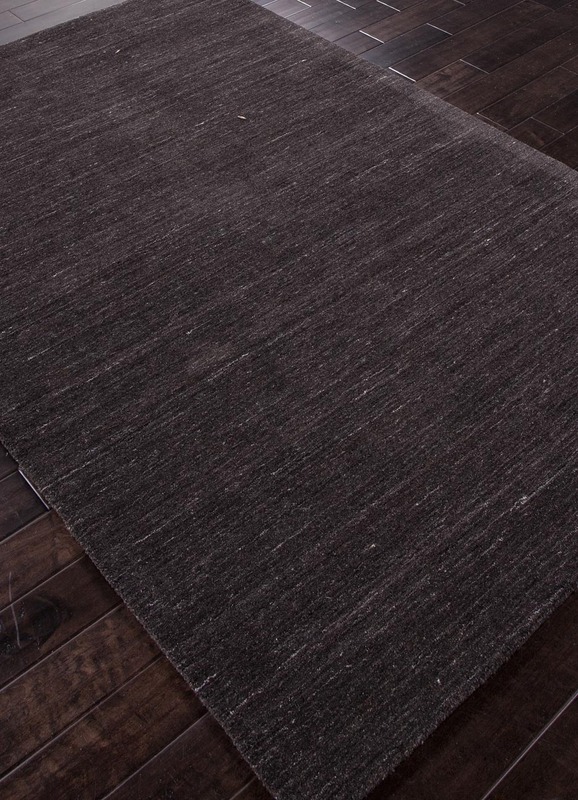 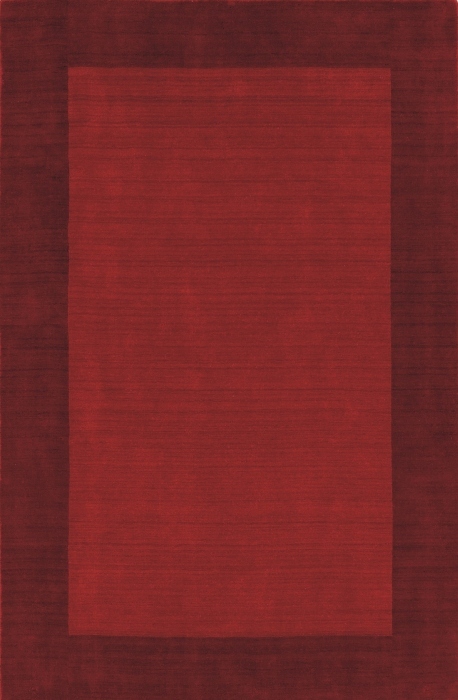 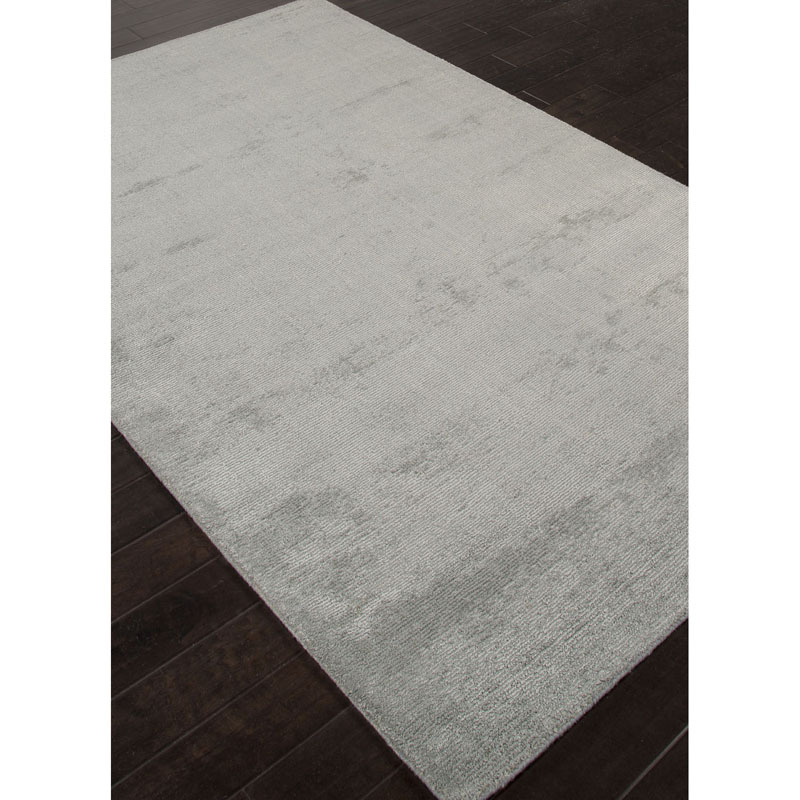 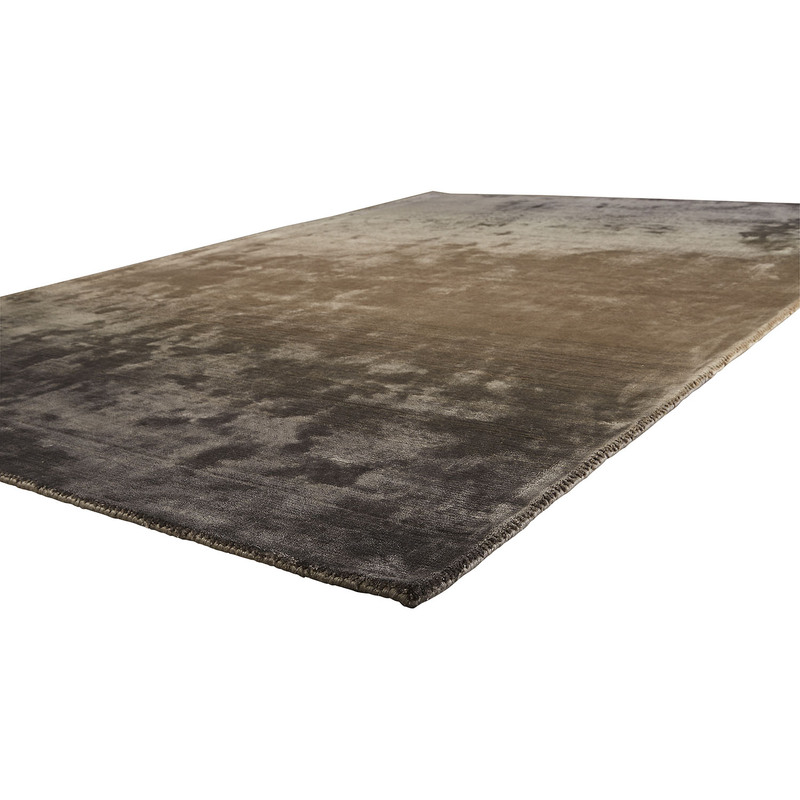 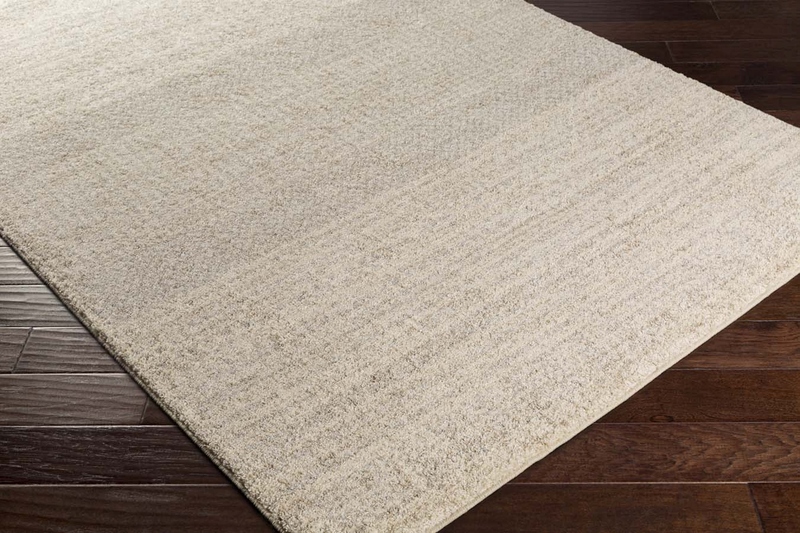 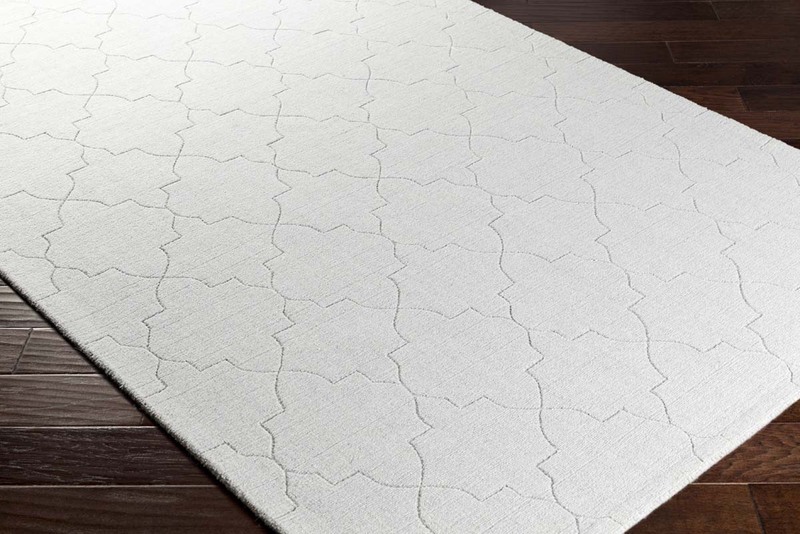 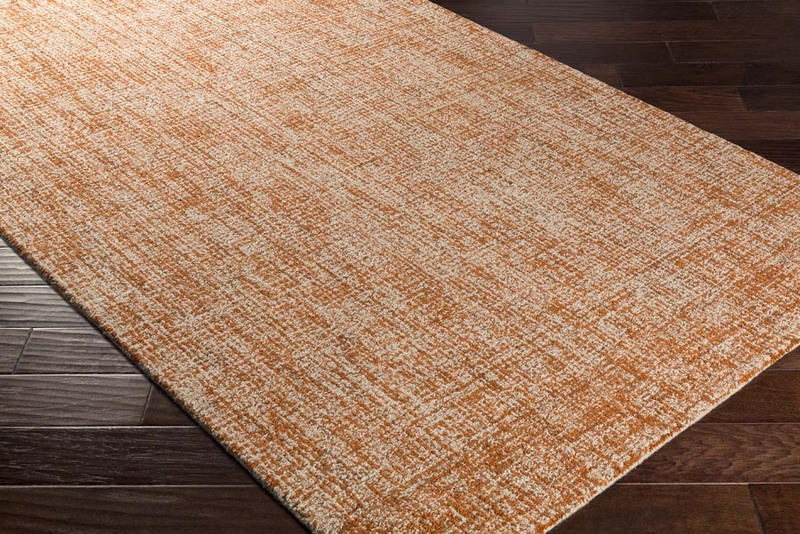 The understated styles of our solid color area rugs will blend easily into the pre-existing design scheme of any living space. 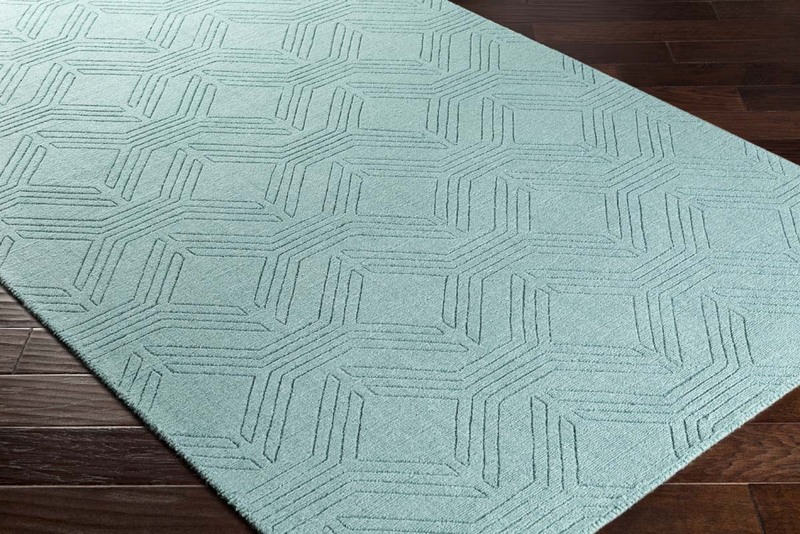 Appropriate for home, office and business spaces, these stunning solid colored area rugs will fill open spaces without hogging the attention. 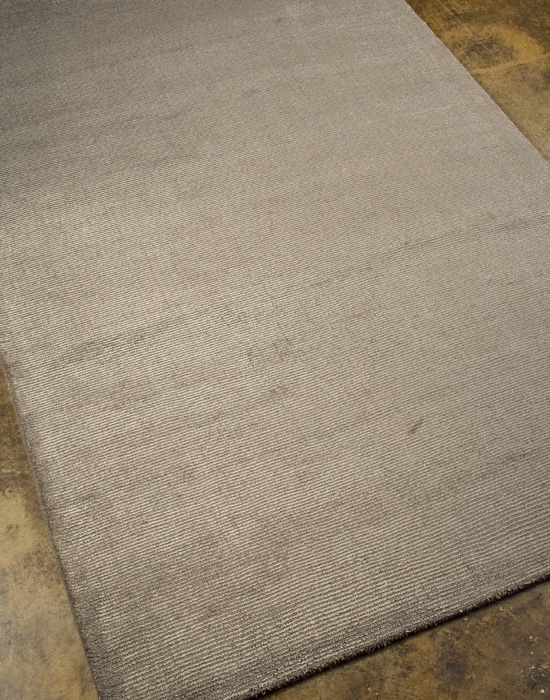 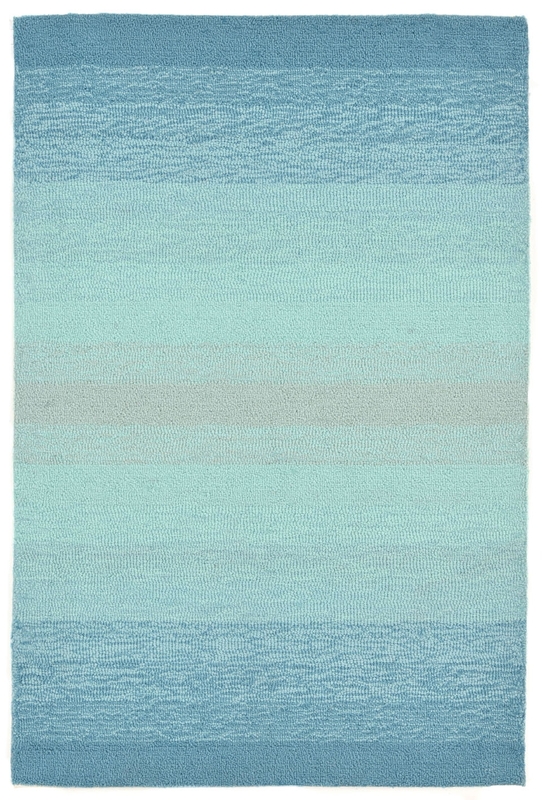 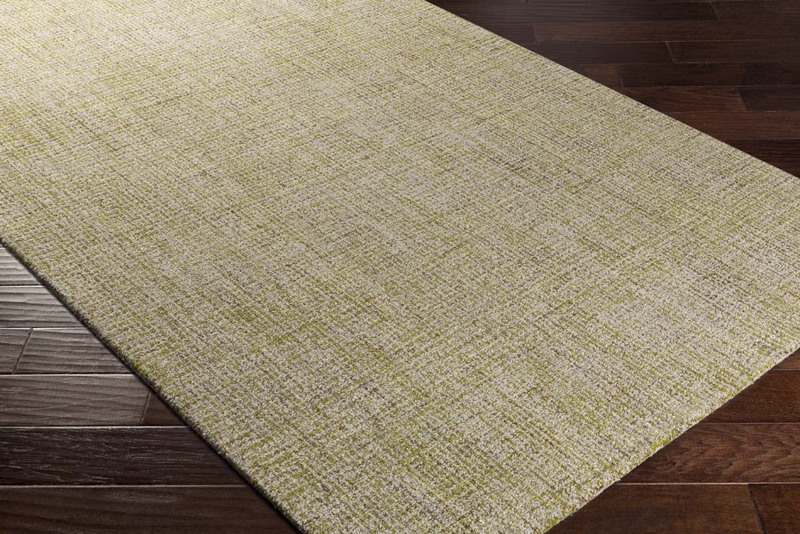 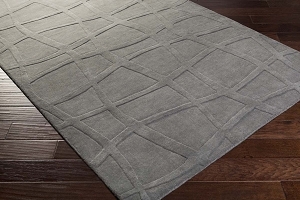 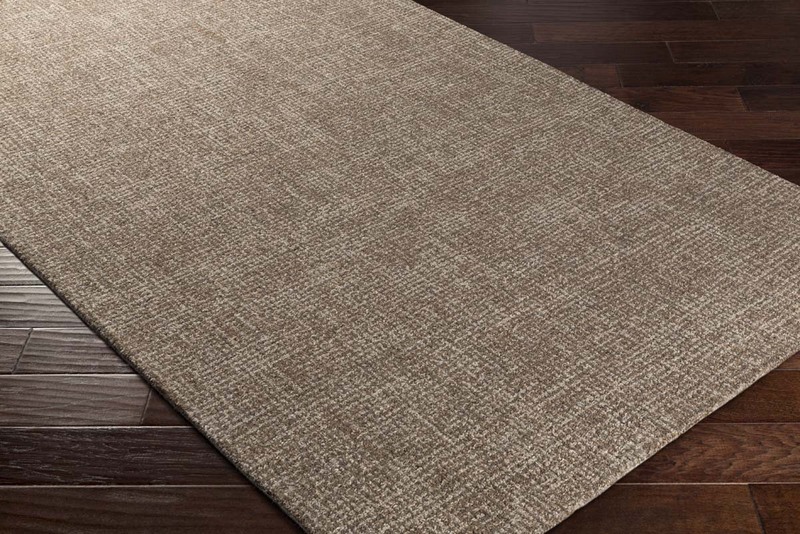 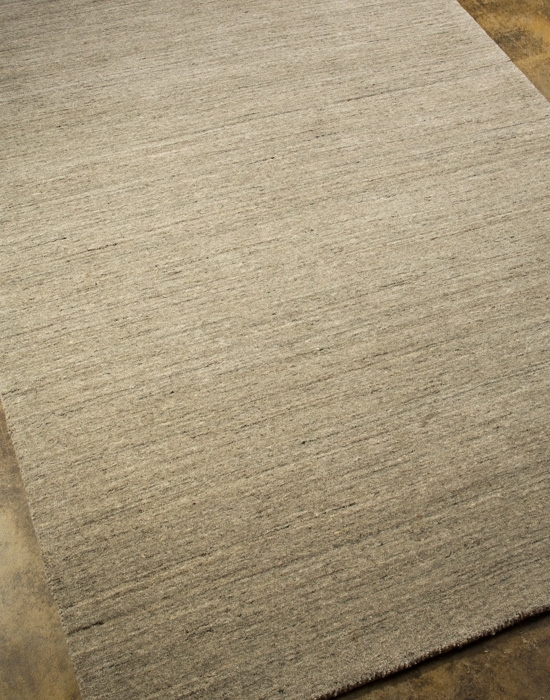 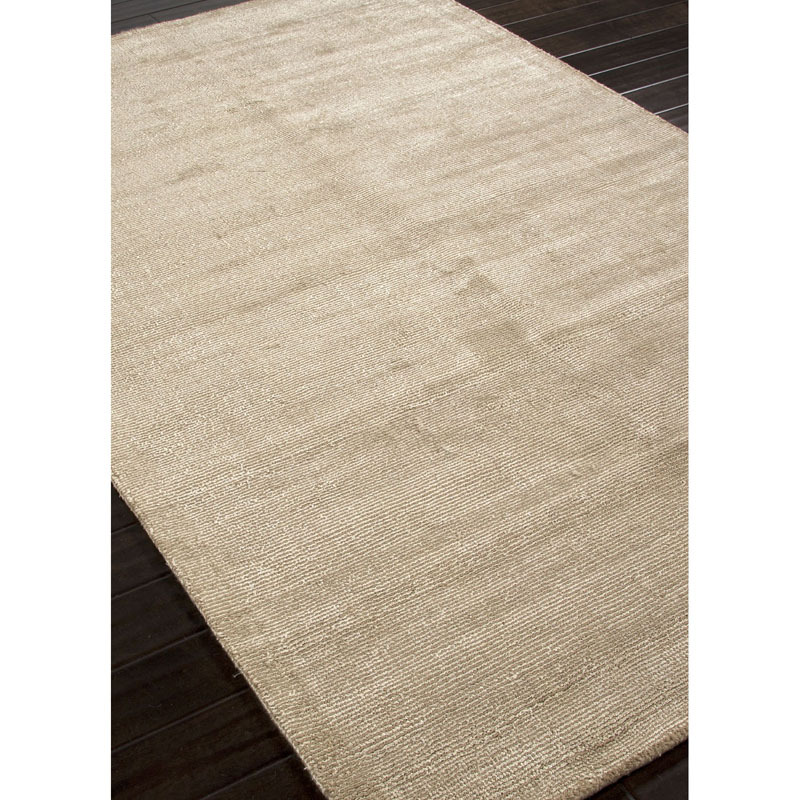 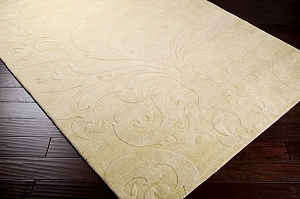 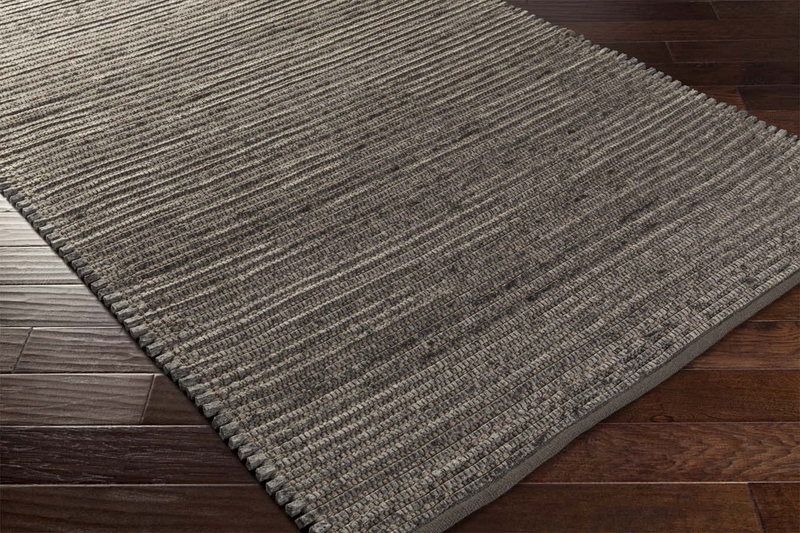 Solid color rugs are excellent complimentary décor pieces. 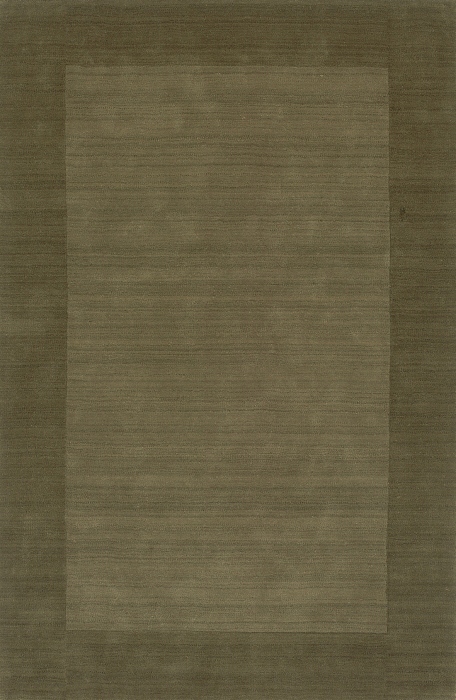 A large selection of colors are available. Neutral tones like ivory, gray, taupe and slate are available, as are more vibrant colors like baby blue, dark red, pumpkin orange and watermelon pink. 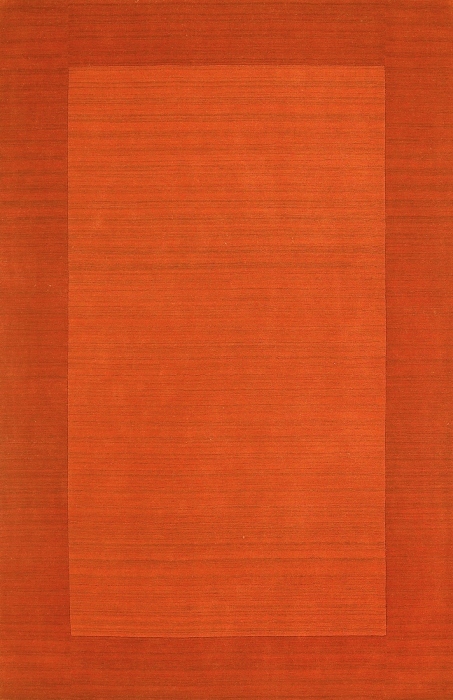 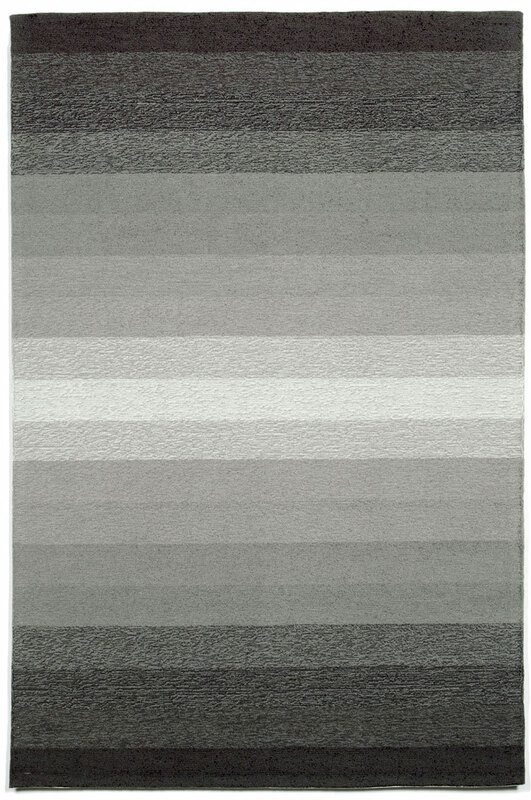 Some rugs feature two shades of the same color, while others are the same shade throughout. 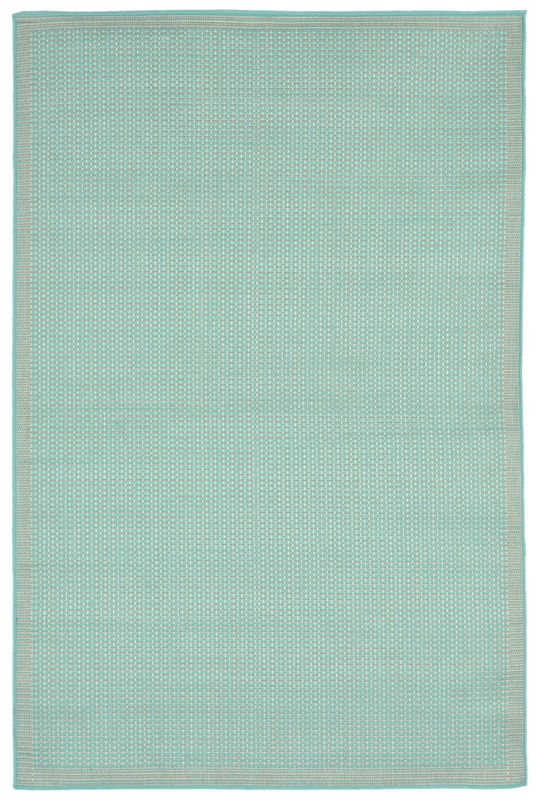 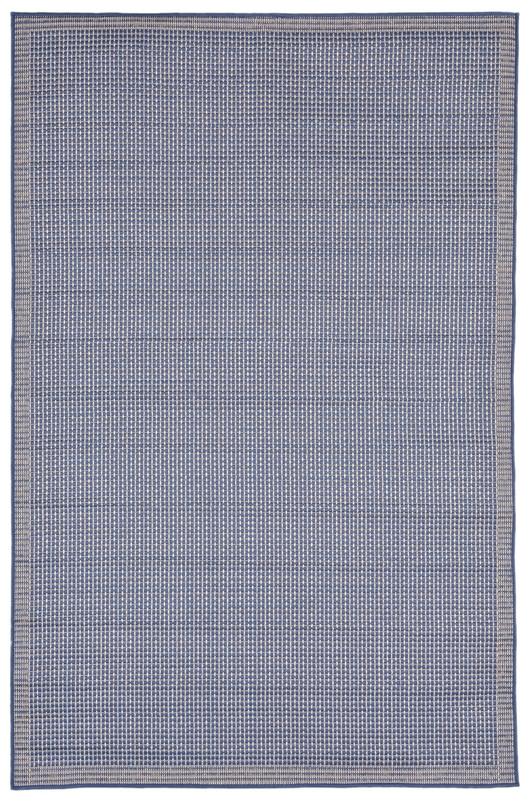 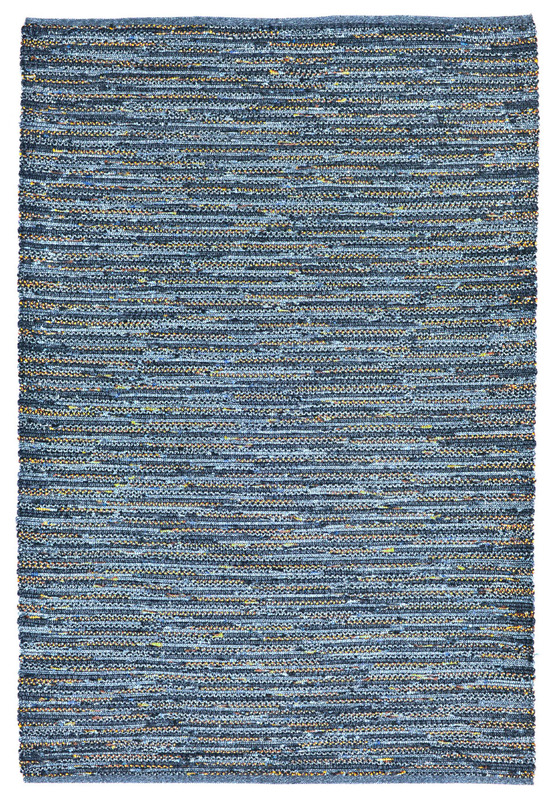 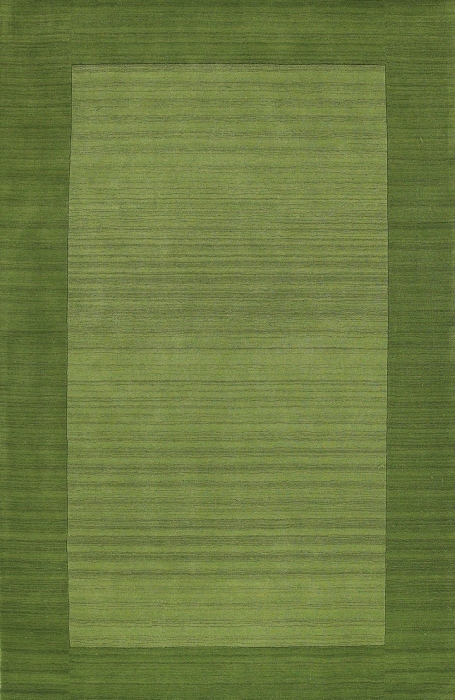 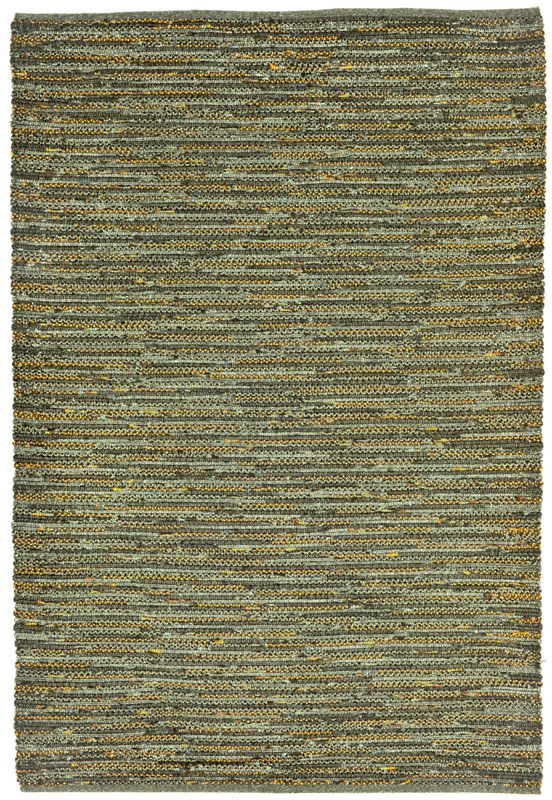 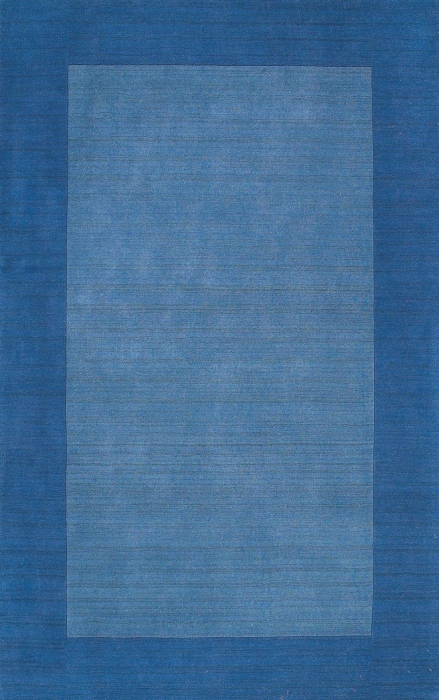 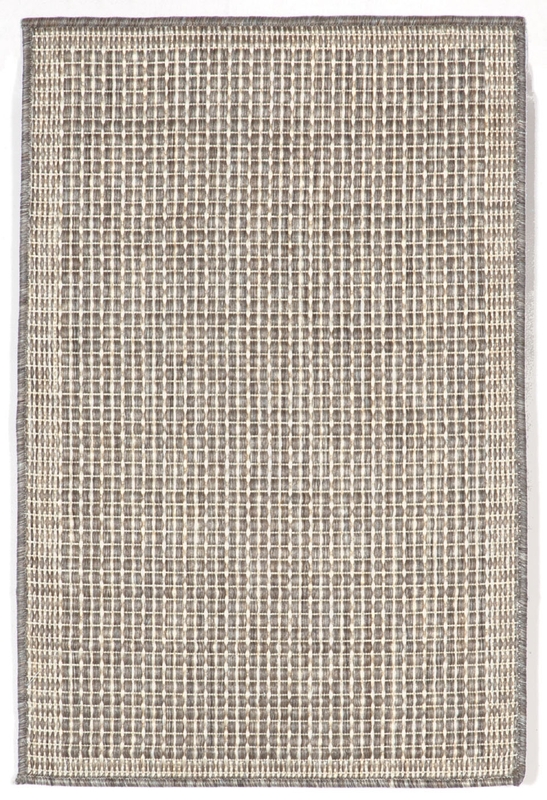 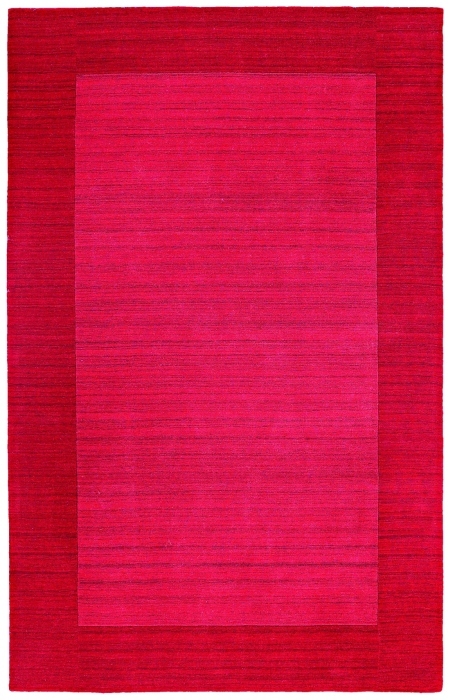 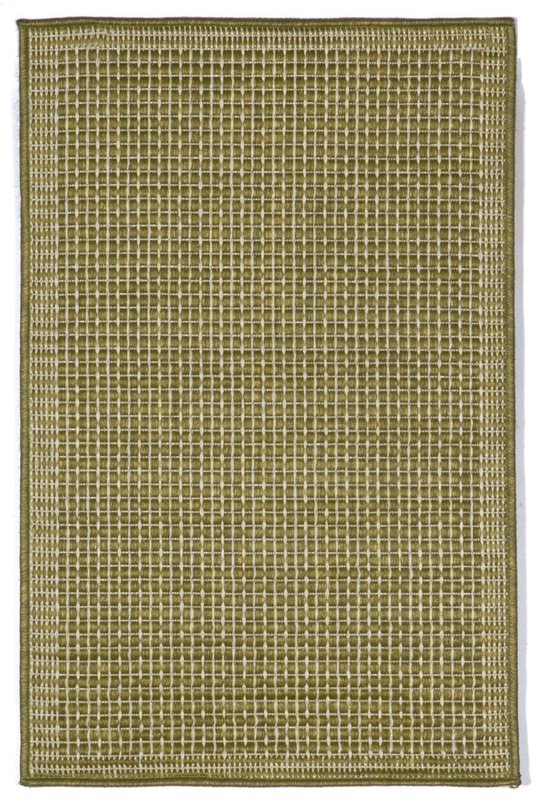 With varying weaving styles and techniques even two rugs of the same color can appear vastly different from one another. 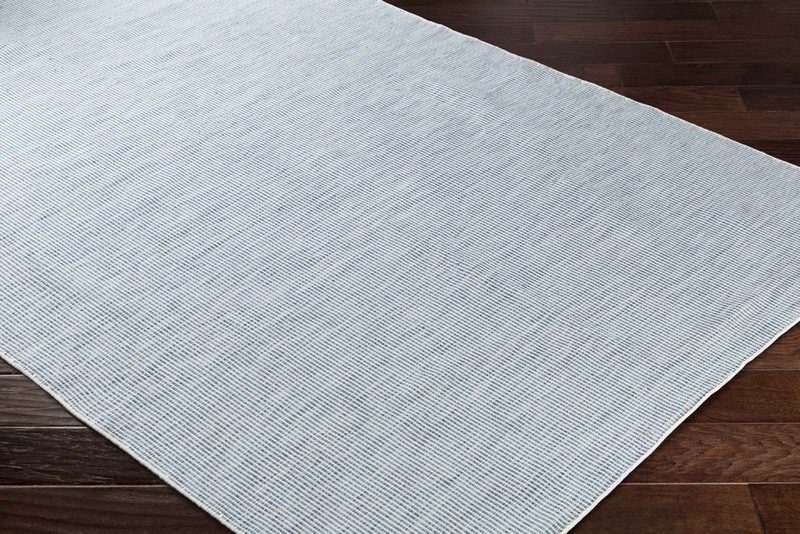 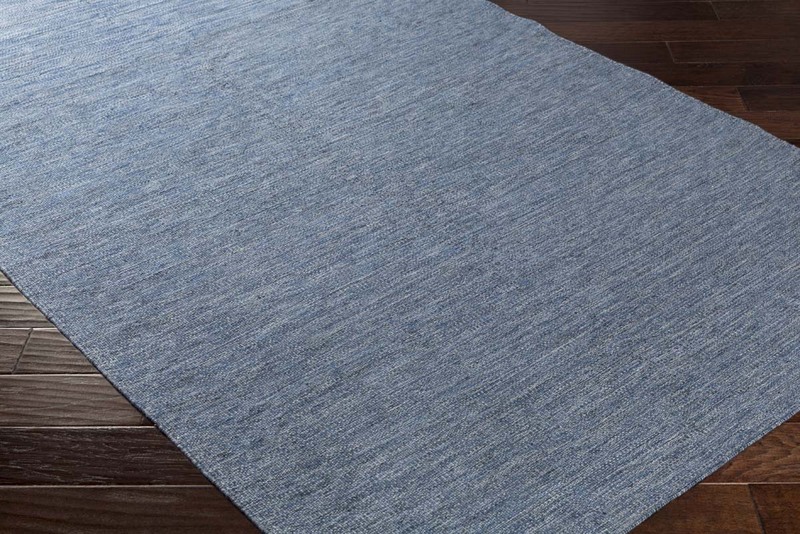 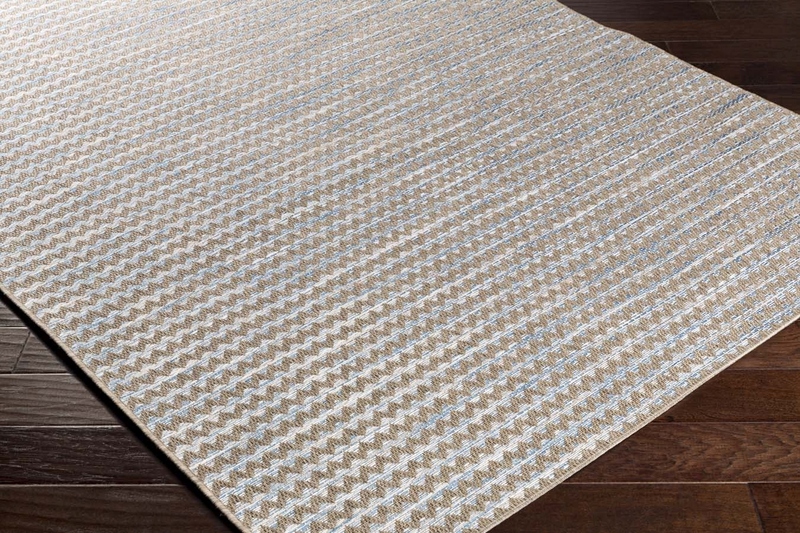 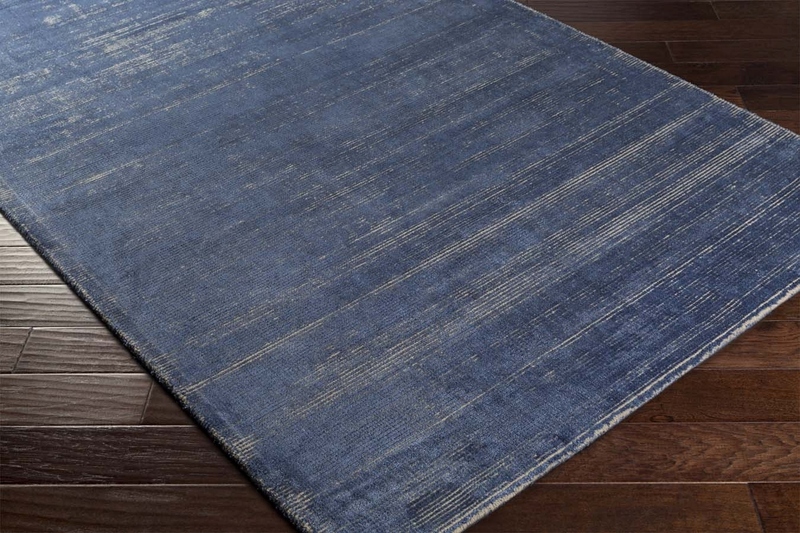 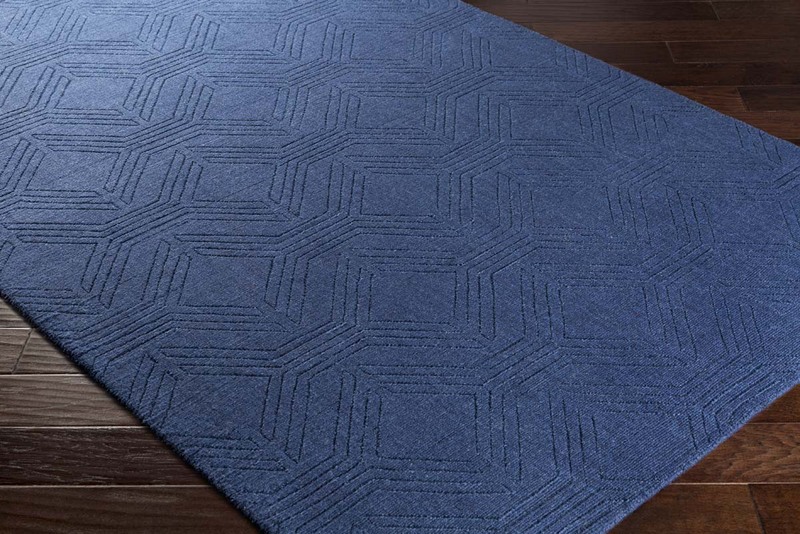 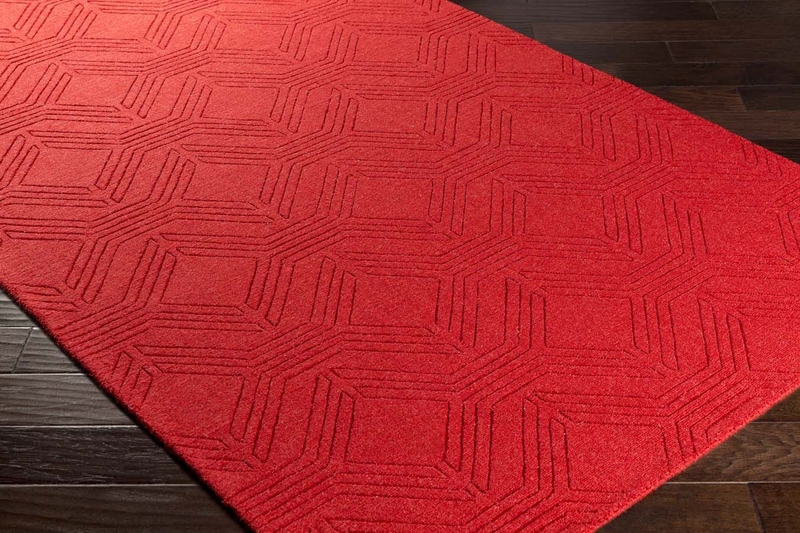 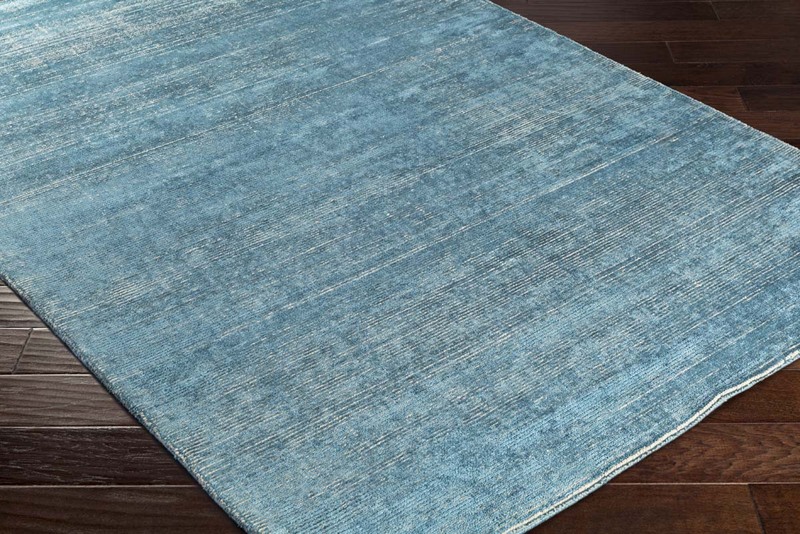 Explore solid color area rugs that are handwoven and machine made of fibers like polypropylene, polyester, cotton, jute and viscose to fully discover the variety and designing potential these rugs offer. 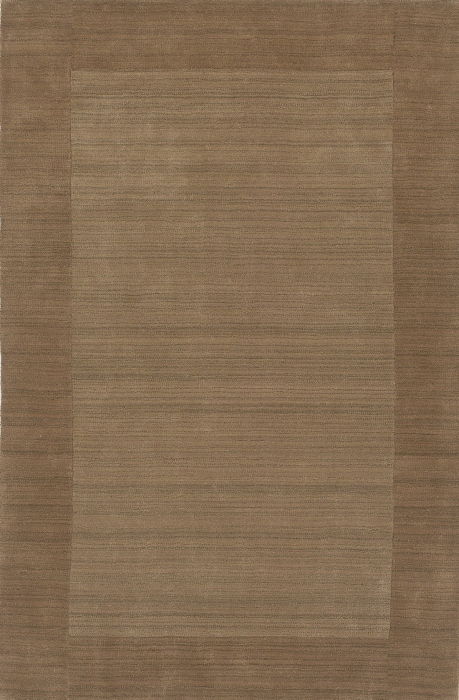 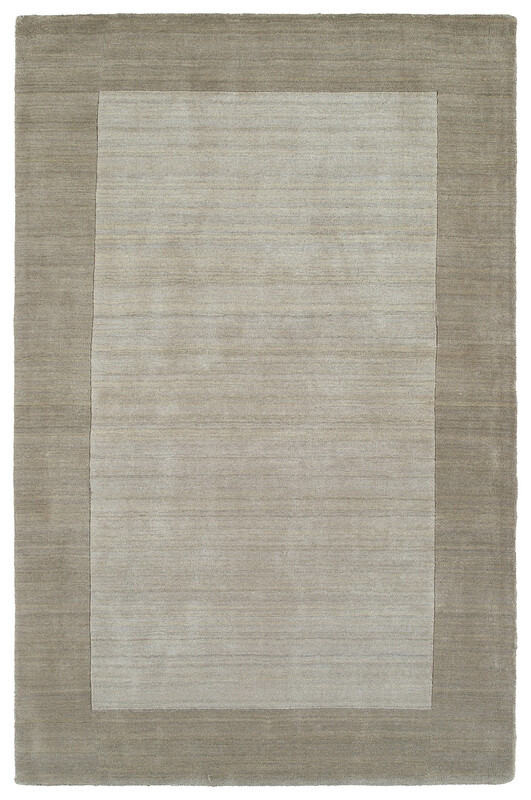 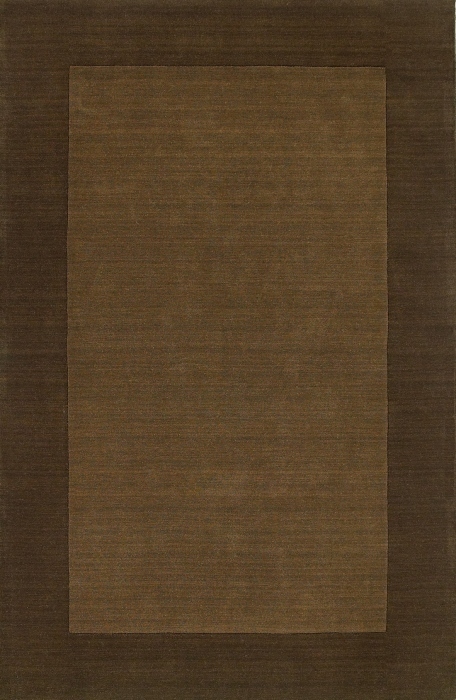 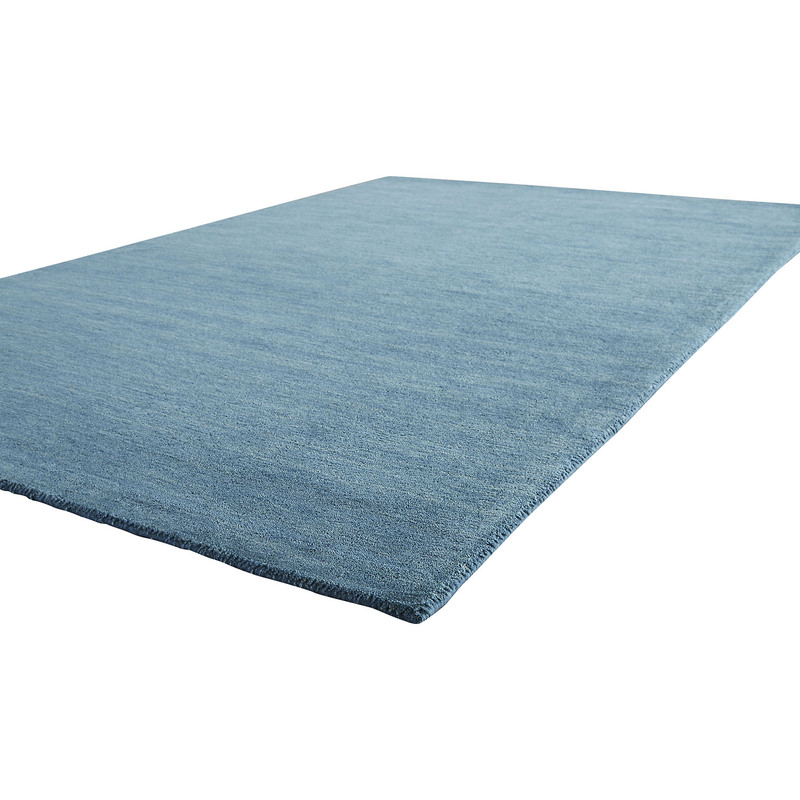 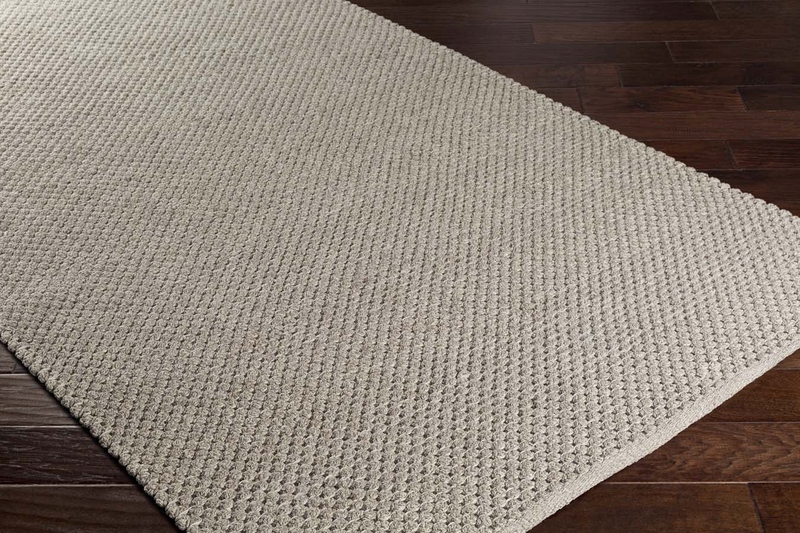 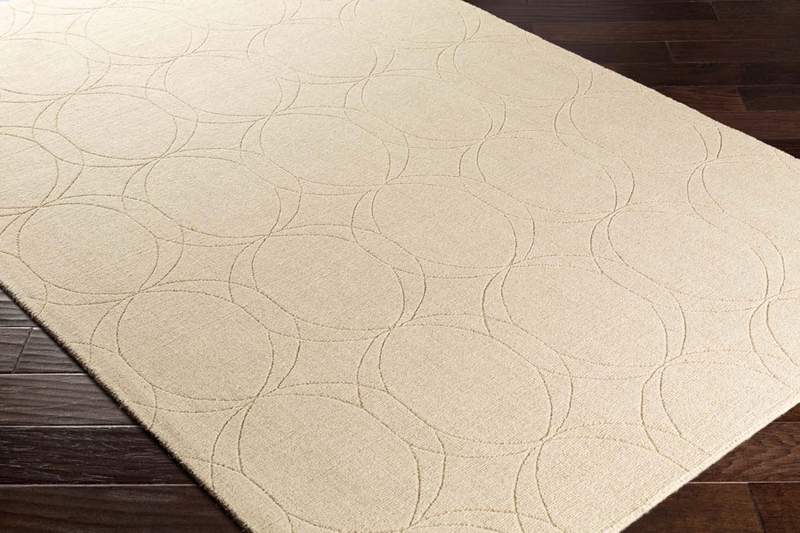 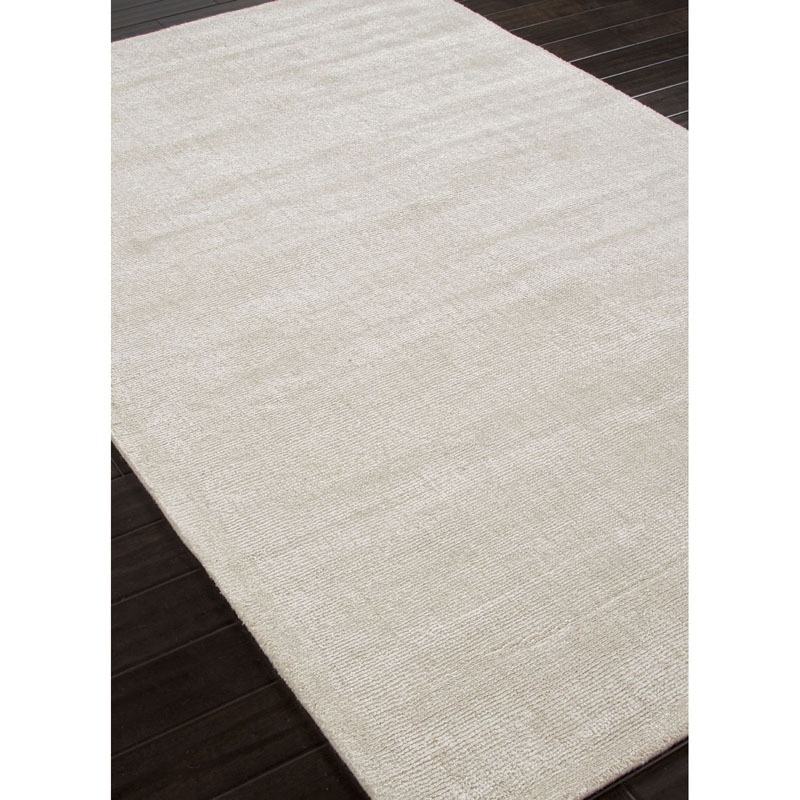 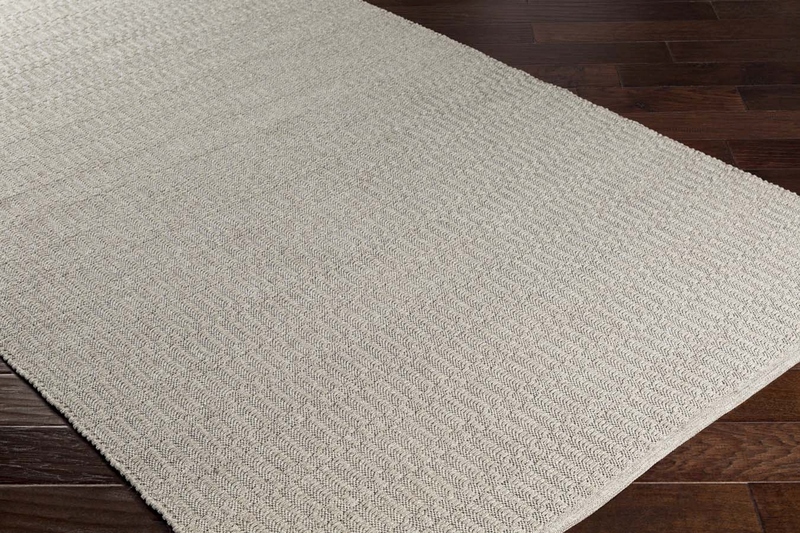 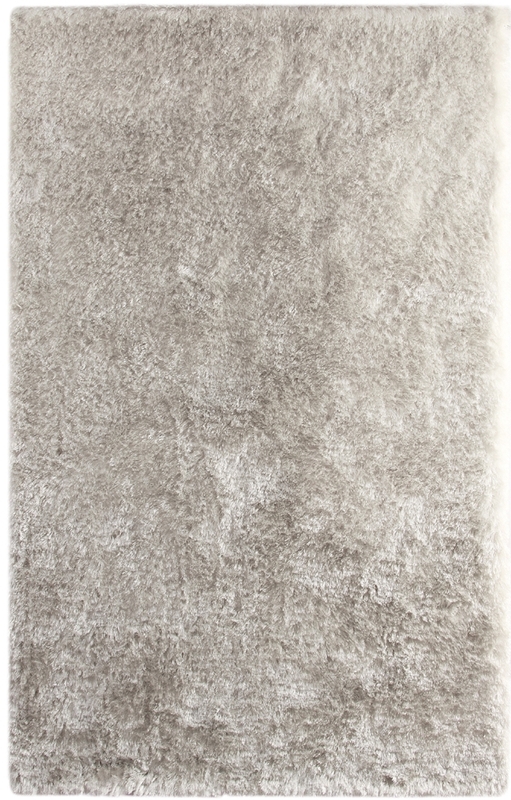 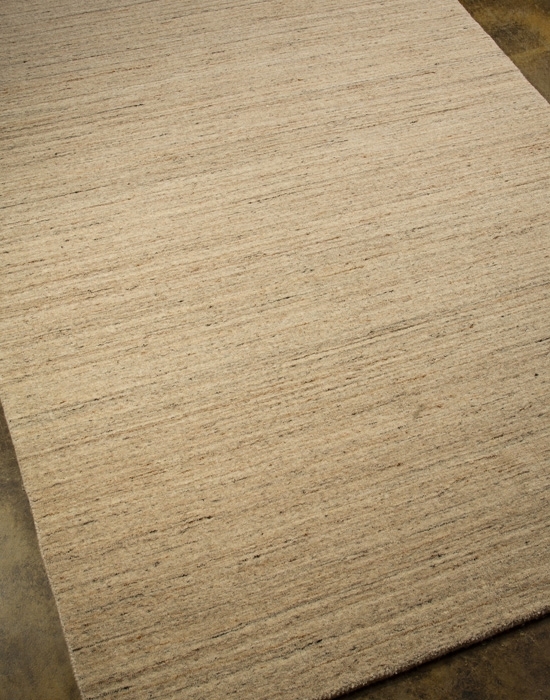 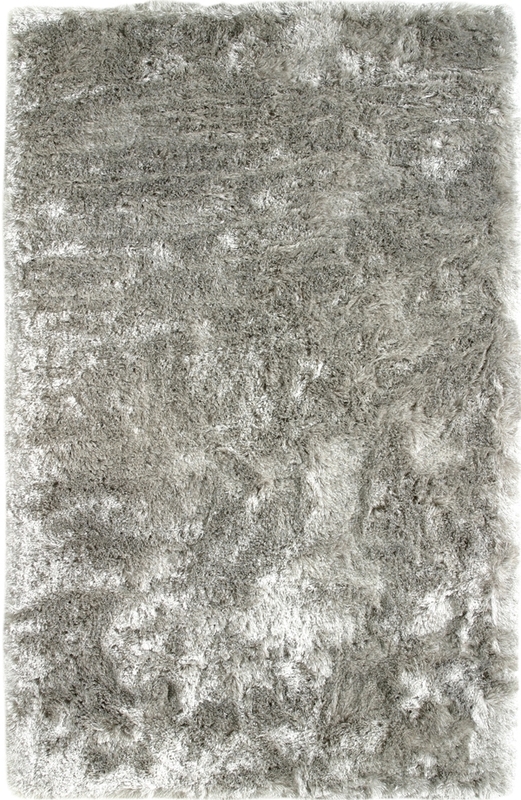 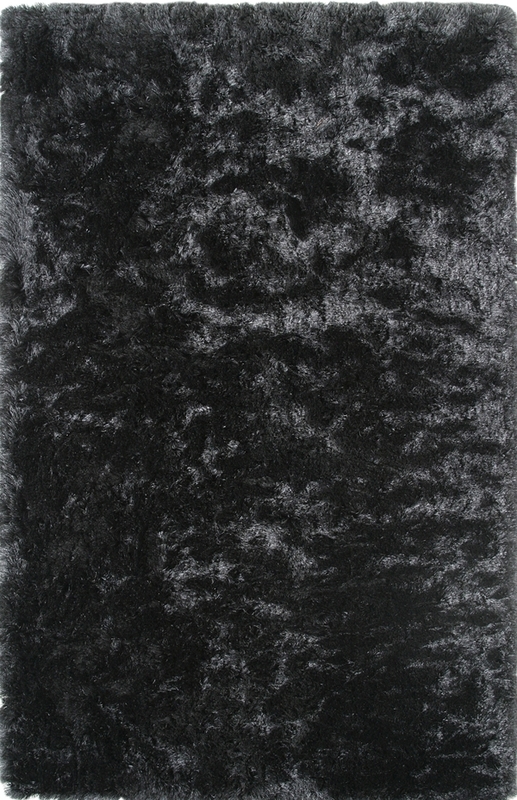 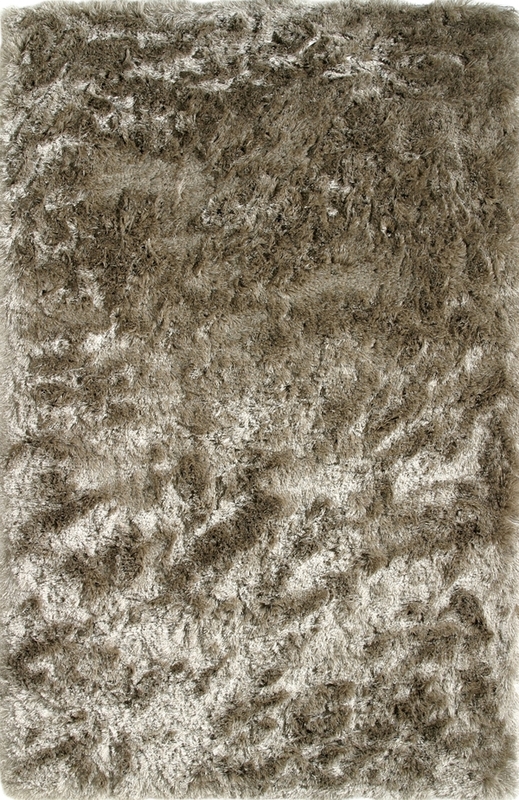 Payless Rugs carries solid color area rugs in various sizes and cuts. 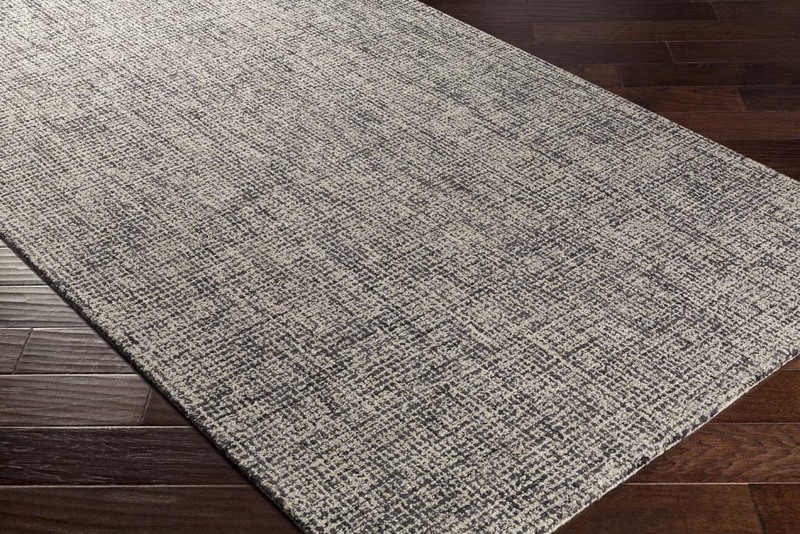 We offer custom cuts in addition to standard sizes to ensure our customers are able to find exactly the right area rug they need for their living spaces.